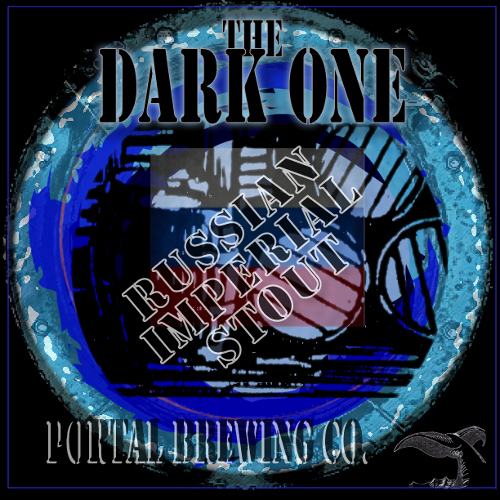 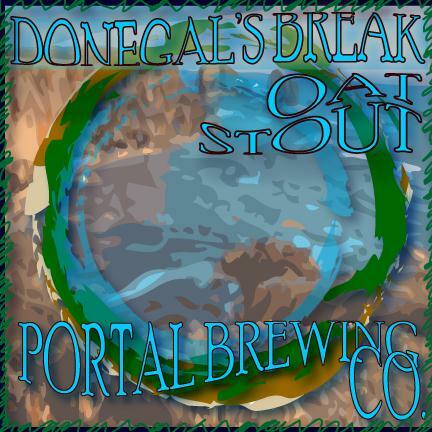 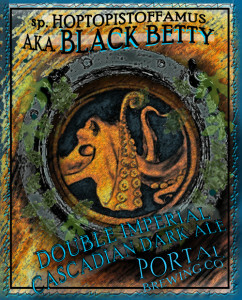 A hearty Stout brewed with toasted flaked oats, roasted barley and chocolate malt making for a well-balanced malty ale with a bittering Nugget hops addition from the Pacific Northwest. Ahab’s Extra Special Bitter Hopoon (ESB) No one could be more bitter than Captain Ahab. That being said, we have brewed this extra special bitter to try and belay that feeling. 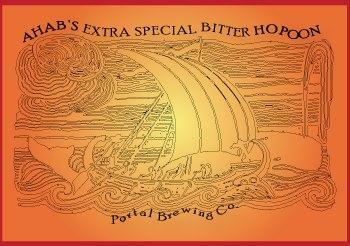 Ahab’s ESB being so smooth and delicious it is truly Extra Special. It hits your mouth in front with traditional European hops that showcase this complex ale keeping true to the ESB character. 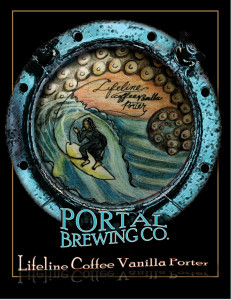 Join us at portal Brewery for a pint. 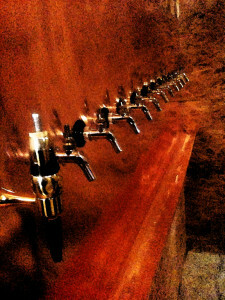 for American Ale at 2012 Battle of the Bones. 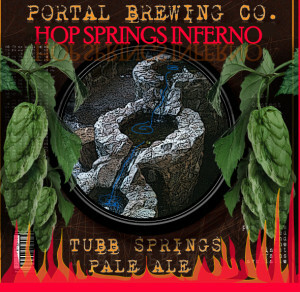 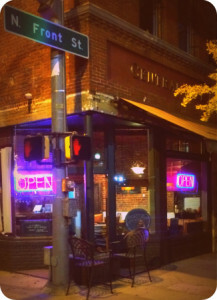 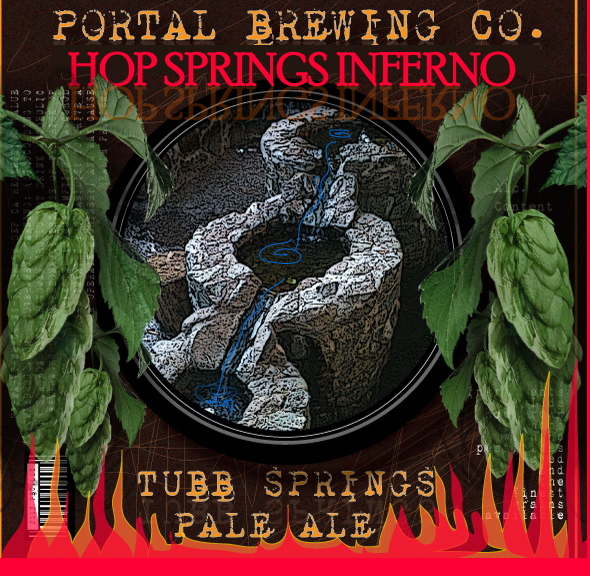 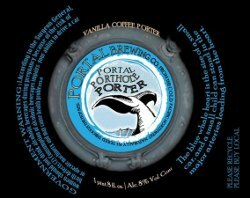 Come try a pint at Portal Brewery. 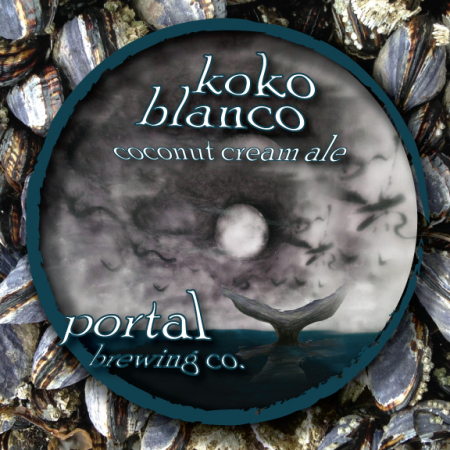 Koko Blanco – Coconut cream ale. A tap house speciality!